Air Asia Promo Fare May 2017, Visit new sites this summer, fly from Davao to Manila, Clark, Caticlan, Cebu, Kalibo and Puerta Princesa! 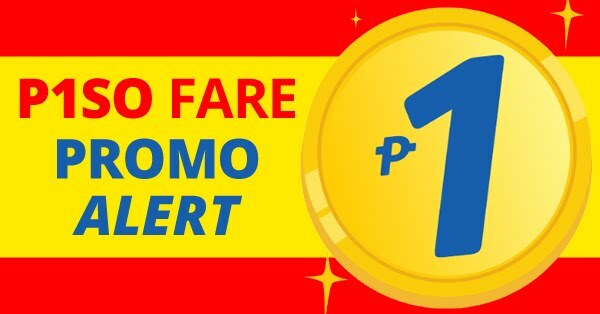 For as low as P1,288 All-in on base fare when you book your flights now by booking online at official website of Air Asia. Book now to save more money!